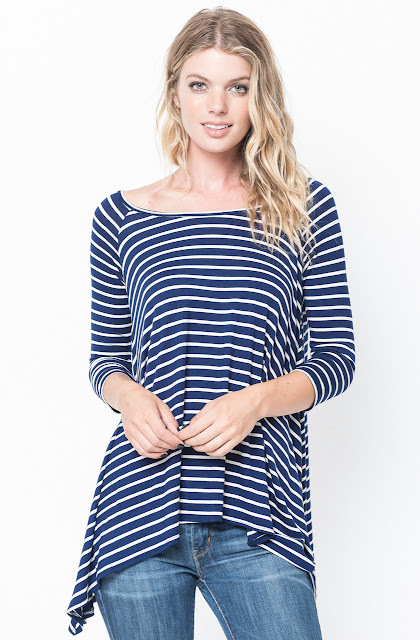 Wardrobe essential tunic exclusive to Caralase. 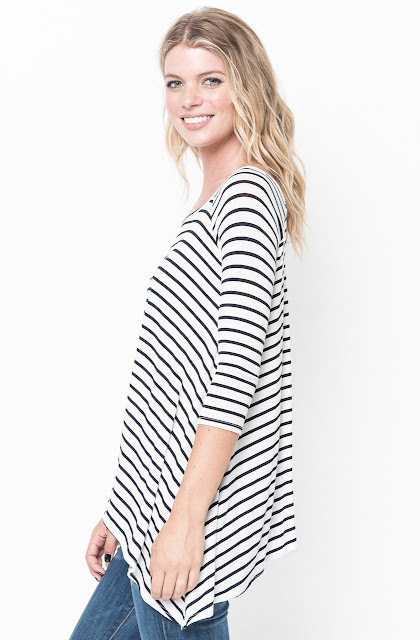 Seriously soft knit cut in a relaxed and draped fit. 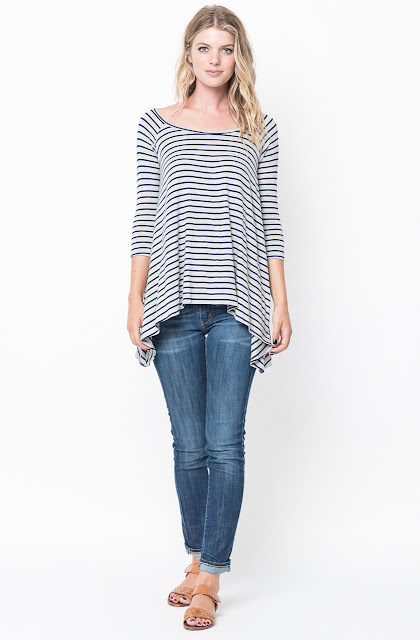 Features a banded wide neck and hem. 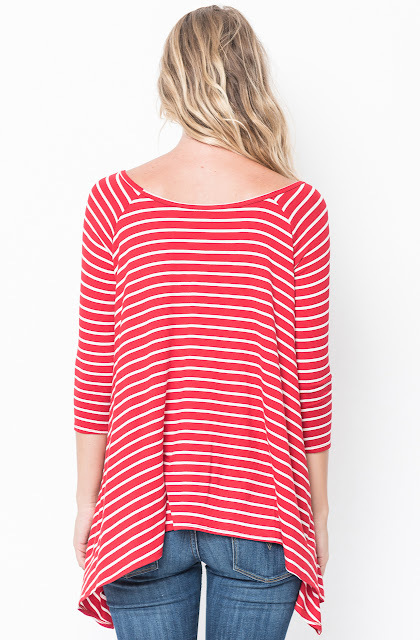 Finished with 3/4 length sleeves and an asymmetrical hem.